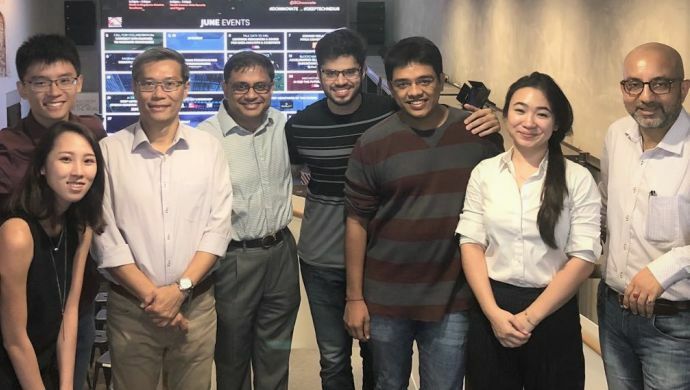 The Straits Times Online reported that the Maritime and Port Authority of Singapore (MPA) is investing $650,000 in seed funding for tech startups to develop innovative solutions to address key maritime challenges in Singapore. 13 out of the 17 tech startups from the Smart Port Challenge 2018 will each receive $50,000 in seed funding from MPA, as their solutions were close to reaching the market. The money will be used to support prototype development, test-bed solutions and further develop the prototype after gathering feedback from the industry. 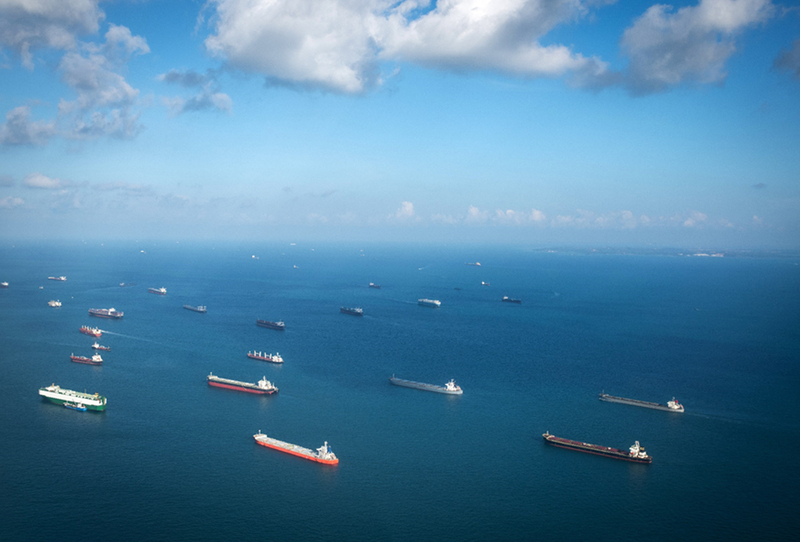 Separately, 12 startups were also given the opportunity to pitch their solutions to VCs at the inaugural Mixer and Pitch Session, held as part of the Singapore Maritime Technology Conference 2019. VCs which attended the session included EV Growth, SGInnovate and TNB Ventures.